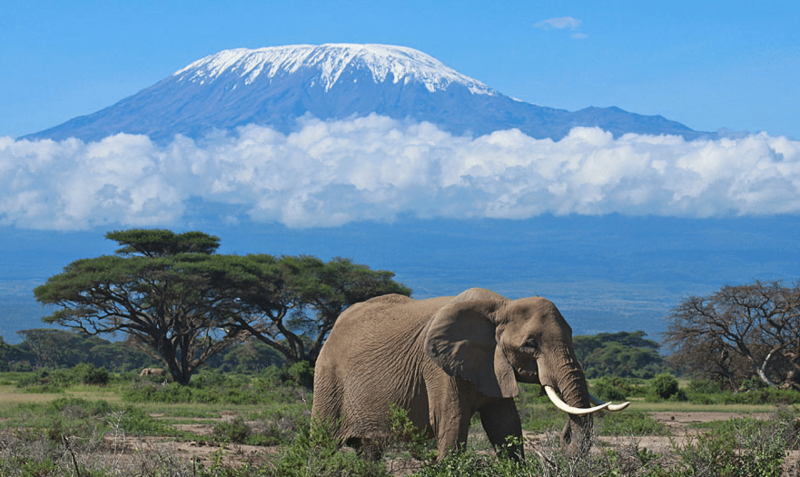 In just 4days student explore Amboseli National Park Large concentrations of wildlife with its magnificent background of Mt. Kilimanjaro on the border of Tanzania. From Amboseli we head to Tsavo West Land of Volcanic Lava, Mzima Springs Red elephants and so much more. 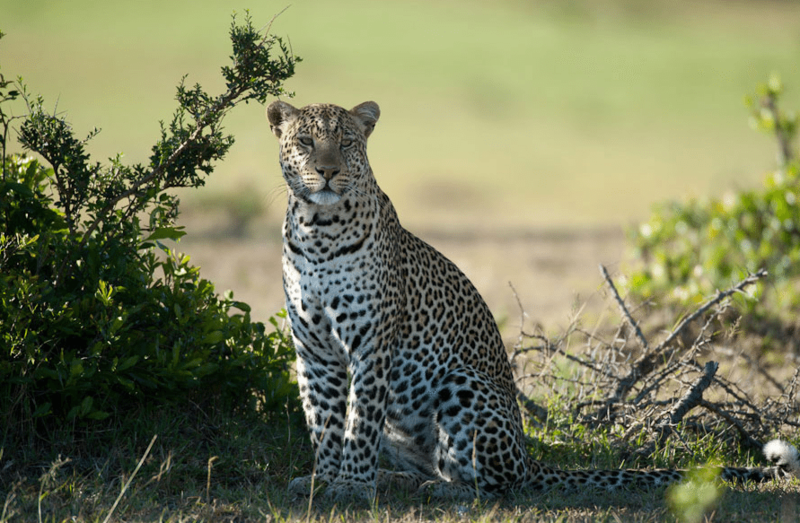 Experince 5days of wilderness in Kenya from the magnificent Mt. 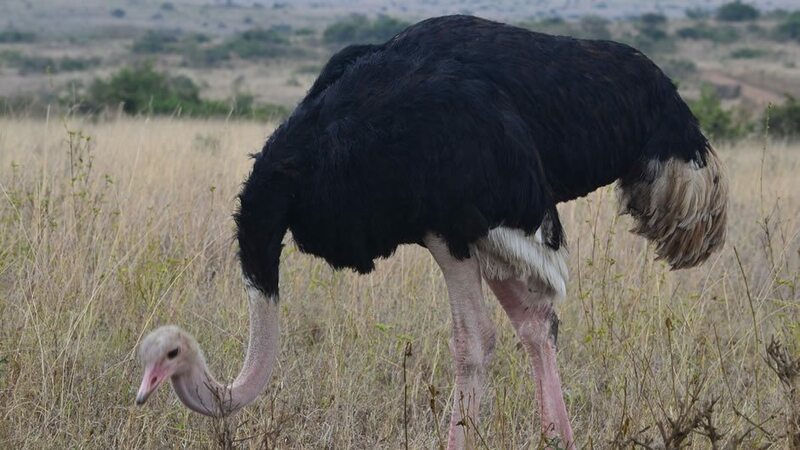 Kenya then head up North to Samaburu Game Reserve the home to Grevy’s zebra, Somali ostrich, reticulated giraffes, etc. 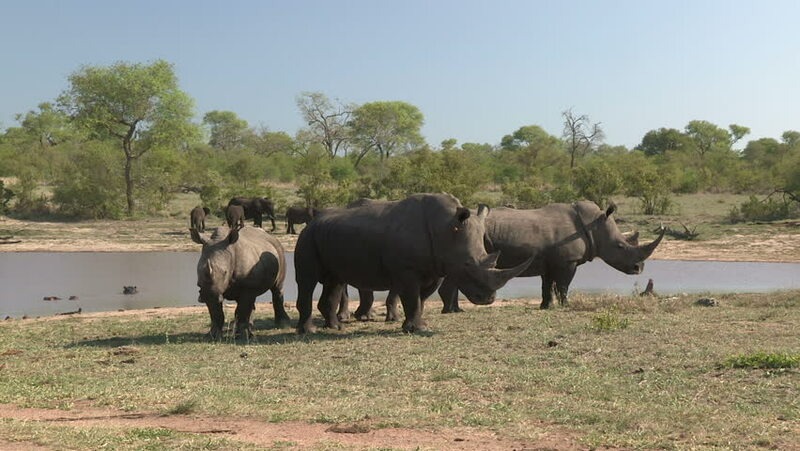 from Samburue, we complete this exploration in Lake Nakuru popular for Flamingoes and white Rhinos. 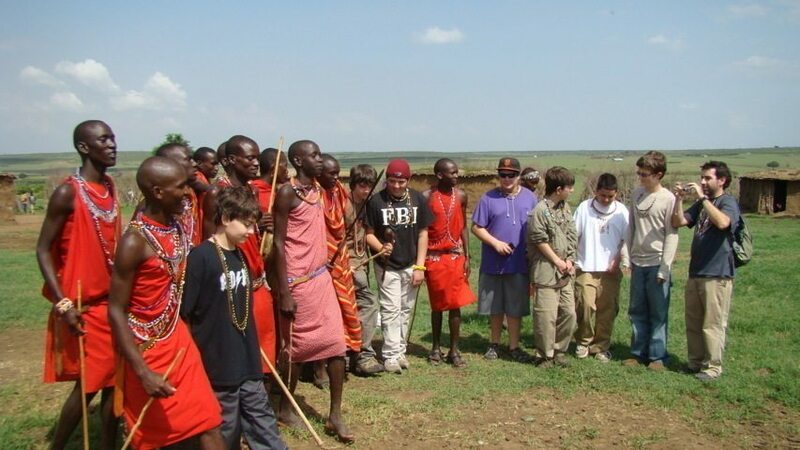 Experince 5days of exposure and study opportunities to students and independent travelers on culture, history, wildlife, scenic wilderness, conversation education, etc.